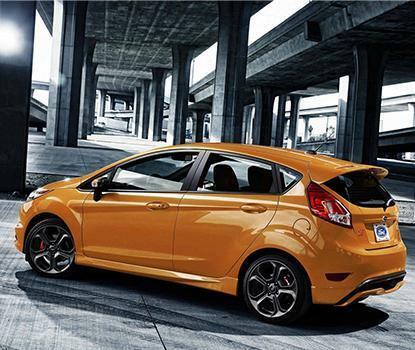 At Coastal Ford Vancouver, we are proud to be recognized as only authorized Ford Performance dealership in Vancouver. 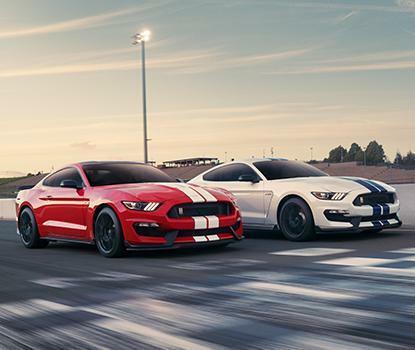 Ford Performance is the designation of the Special Vehicle Team which was created for Ford enthusiasts who wanted more performance from their Ford Vehicles. 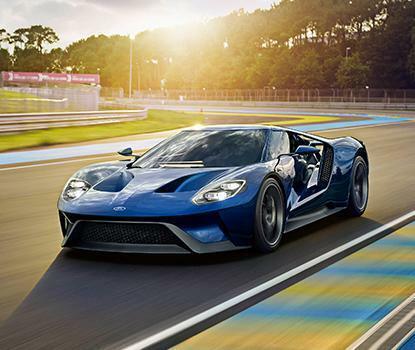 Authorized Ford Performance designation gives Coastal Ford Vancouver the ability to sell and maintain Ford Performance vehicles, and it is a designation we have worked hard to earn. Come in and see us at 530 Evans Avenue in Vancouver and let us show you just what it means to experience these special vehicles. 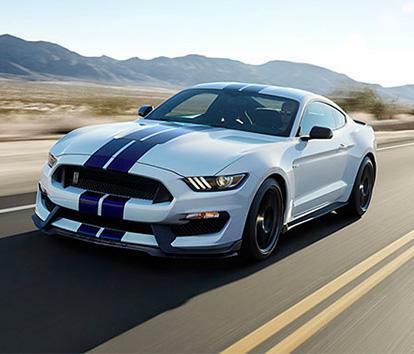 Currently at our Coastal Ford Vancouver dealership is this stunning new 2018 Ford Mustang Shelby GT350R! 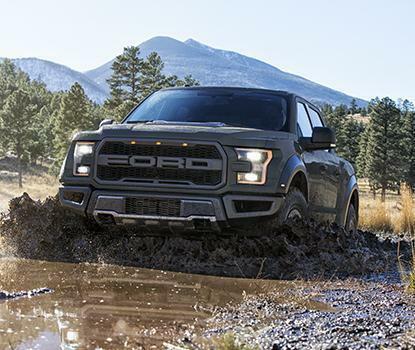 The F-150 SVT Raptor was first introduced in 2010 as the only high-speed, off-road performance truck offered by an OEM. With a completely re-designed suspension, internal-bypass Fox Racing Shox and specially developed BF Goodrich all-terrain 35" tires, the Raptor is used as a pre-runner for high-speed testing of off-road race tracks prior to races.